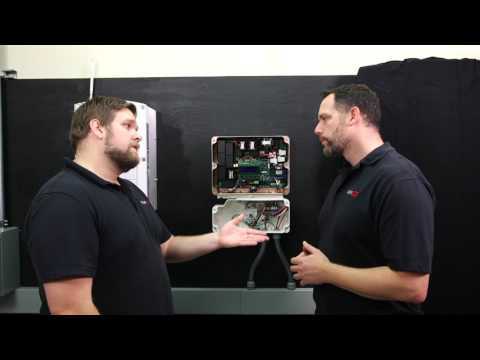 SolarEdge Technologies HD wave technology inverter is ideal to use with SolarEdge power optimizers. The inverter with high efficiency, has a built-in module level monitoring receiver. It has an input voltage rating of 500-Volts DC and output voltage rating of 240-Volts AC, current rating of 16-Amps and power rating of 3800-Watts. 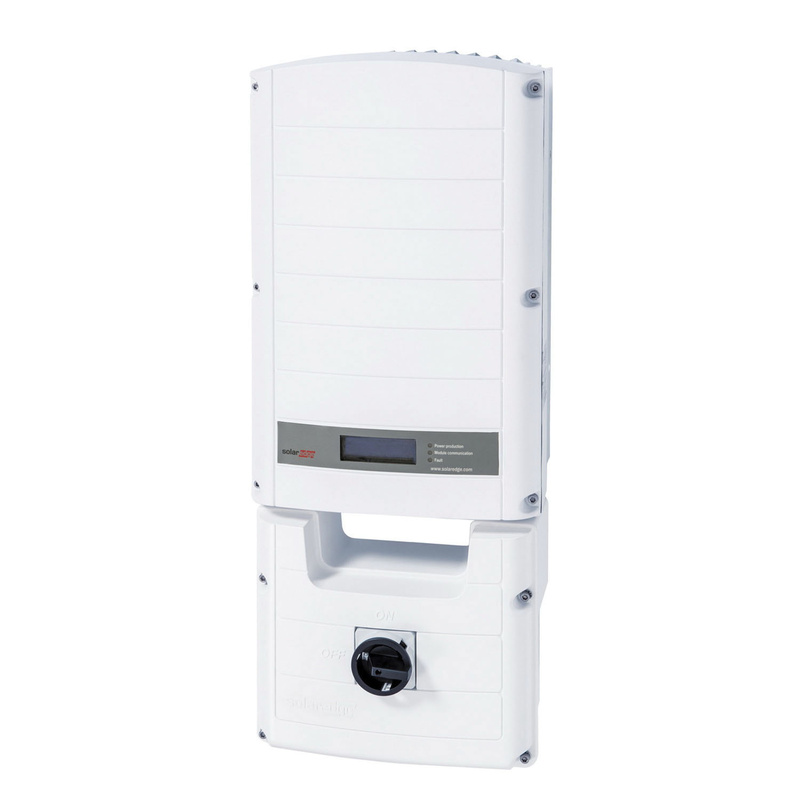 This small and lightweight inverter supports Ethernet or wireless internet connections. It has an integrated arc fault protection and rapid shut down. The inverter meets UL1741 SA, 1699B, CSA C22.2, Canadian AFCI According To T.I.L. M-07, ANSI C12.20, IEEE1547, Rule 21, Rule 14 Standard, NEC 2017 and 2014 Per Article 690.11, 690.12 and FCC Part 15 Class B standards.